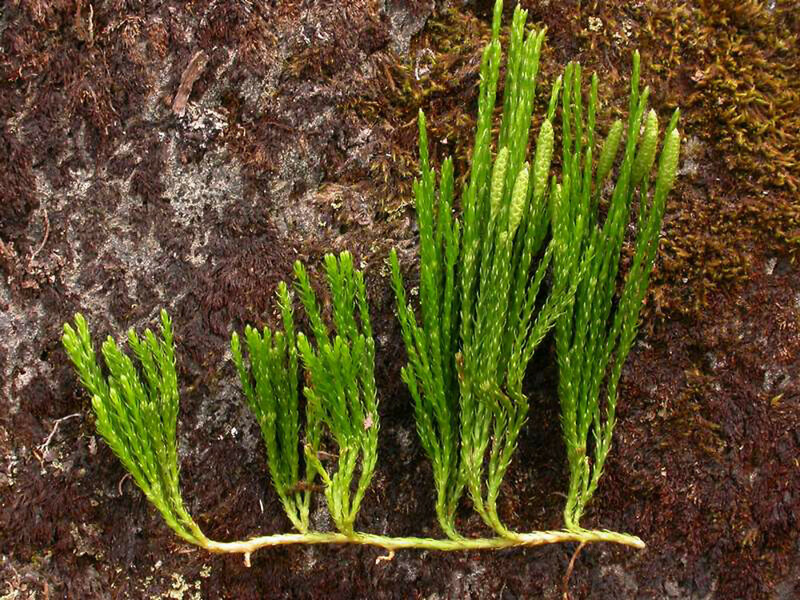 Sitka ground-cedar is a rare inhabitant of exposed alpine and subalpine sites in Maine and New Hampshire, though it sometimes occurs in disturbed habitats at lower elevations in northern Maine. 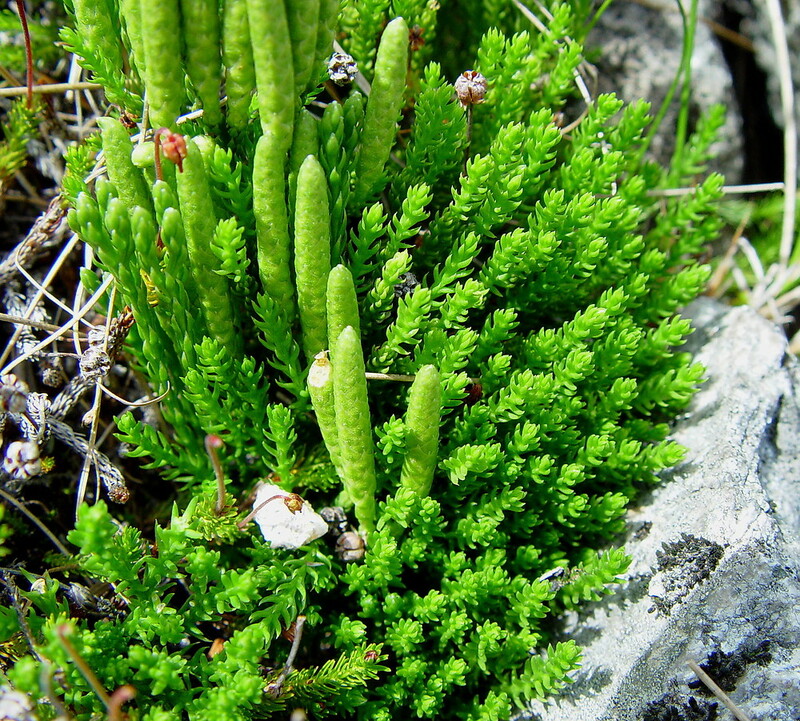 Hiker traffic and erosion are potential threats to alpine populations of this rare plant. 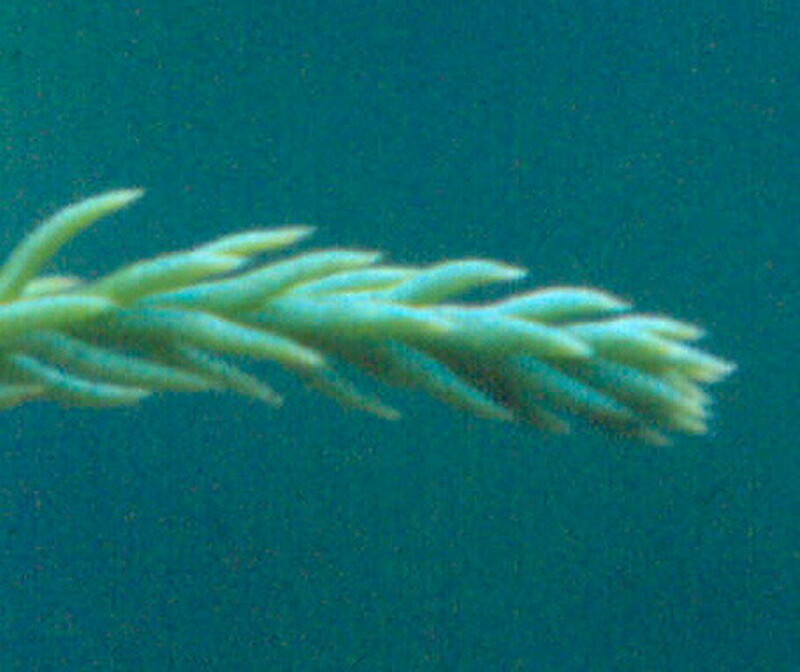 branches mostly 6-10 mm thick inclusive of the leaves, with bristle-tipped leaves in usually 4 ranks (vs. D. sitchense, with branches mostly 1.7-2.5 mm thick inclusive of the leaves, with pointed, but not bristle-tipped, leaves in 5 ranks). 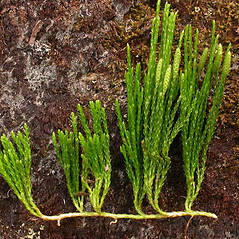 Lycopodium sabinifolium Willd. var. sitchense (Rupr.) 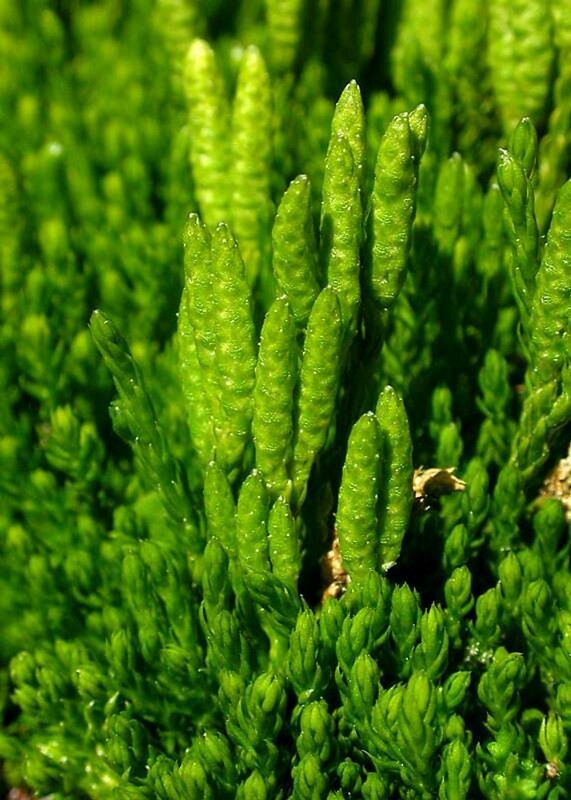 Fern. 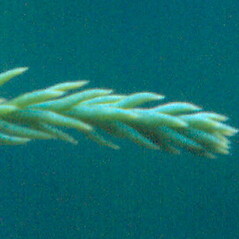 Sitka ground-cedar. 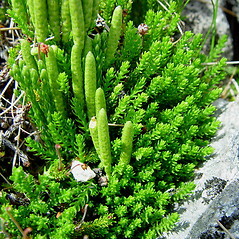 Diphasium sitchense (Rupr.) A. 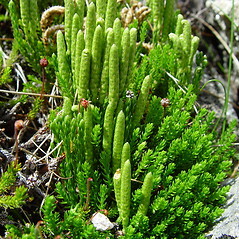 & D. Löve; Lycopodium sabinifolium Willd. var. sitchense (Rupr.) 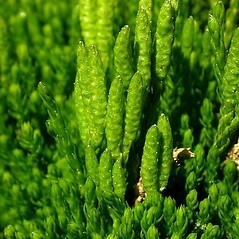 Fern. ; L. sitchense Rupr. • ME, NH. 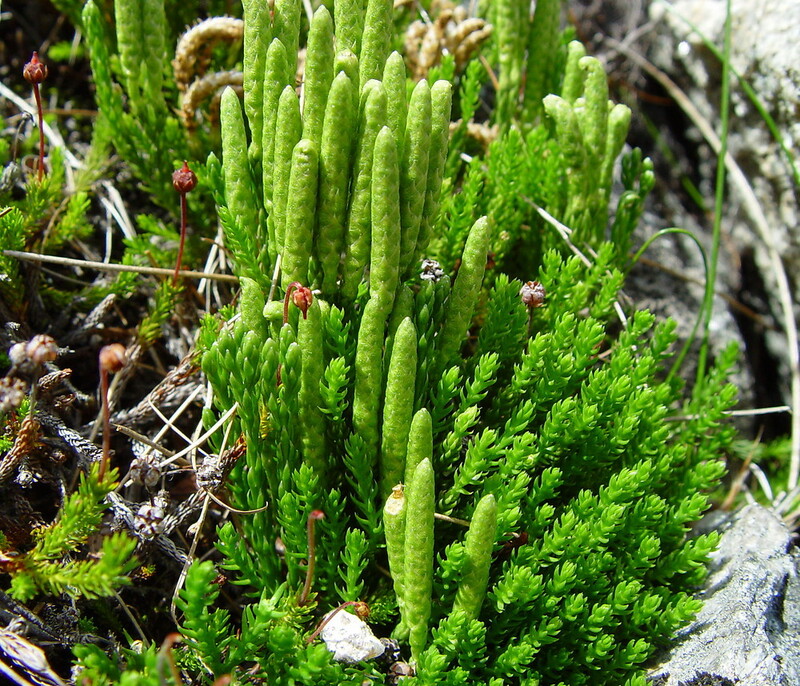 Alpine areas, frequently on open, stony plains or near the summit of snow bank gullies; also in disturbed habitats in boreal areas, such as fields and borrow pits.